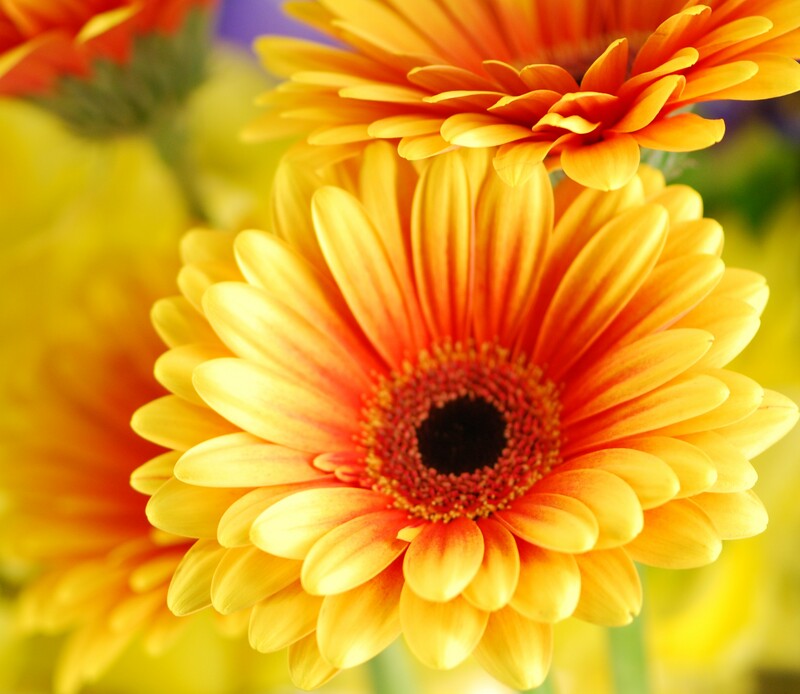 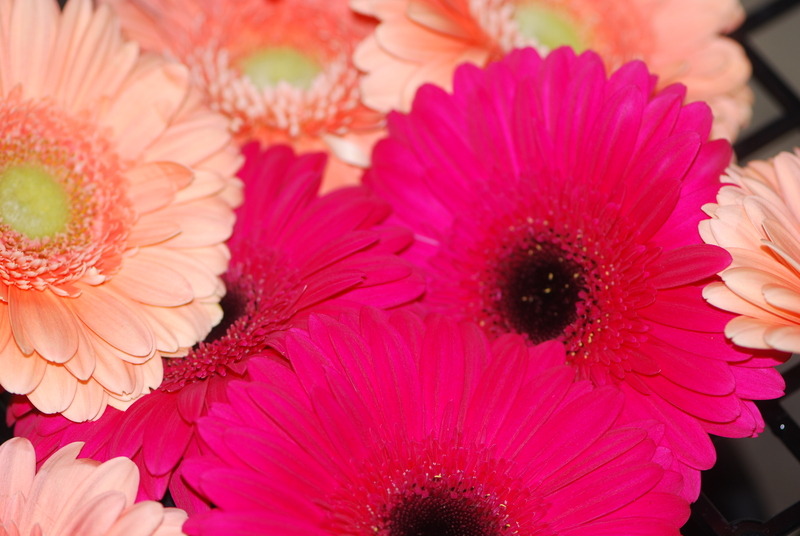 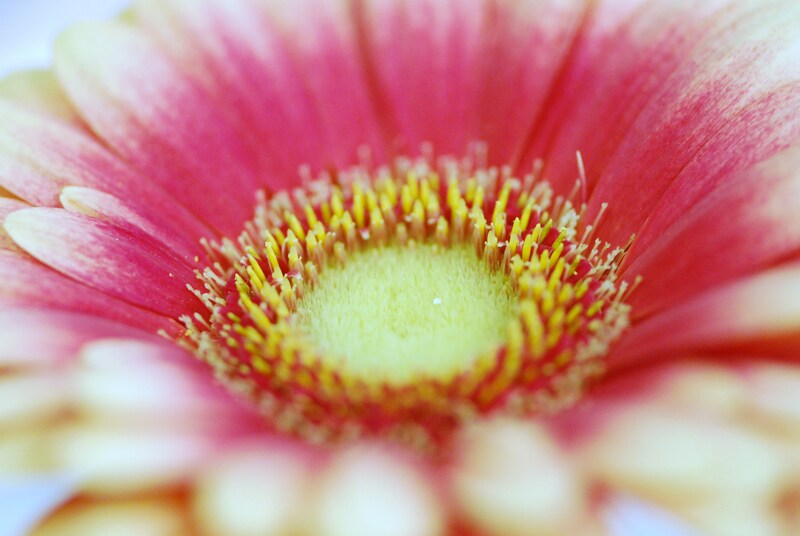 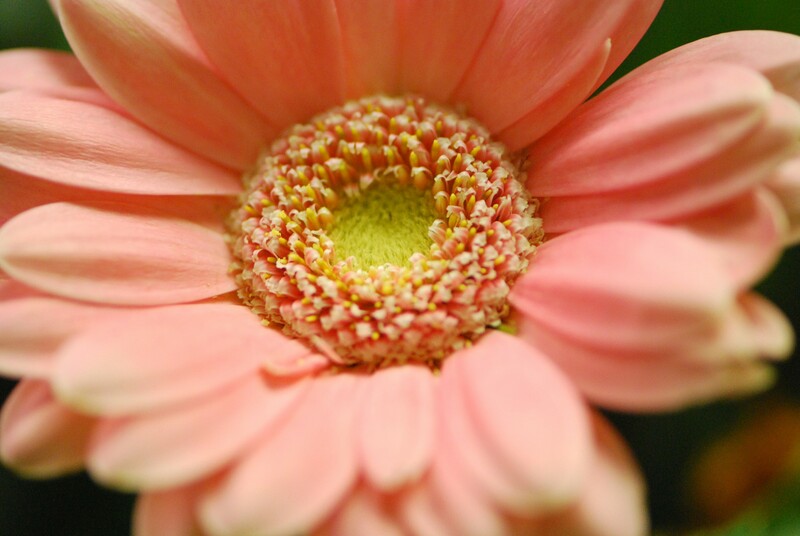 Gerbera daisies are bright, or pastel , smiling from petal to petal. 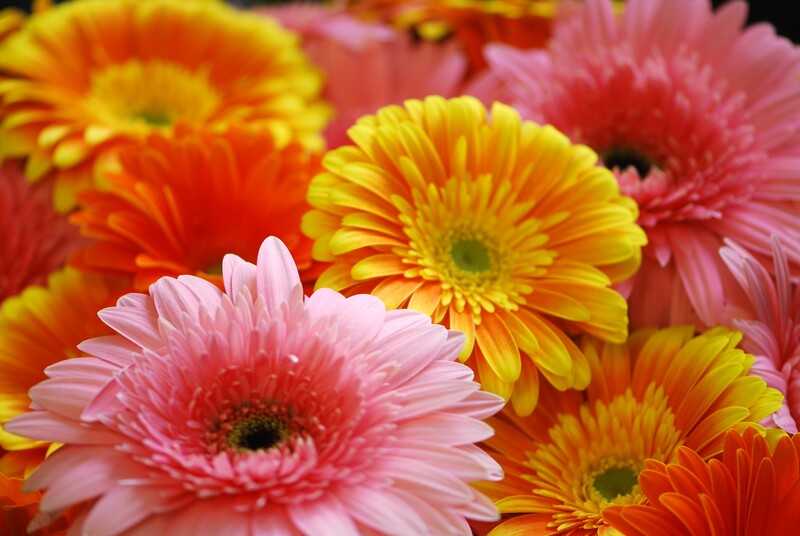 There are a lot of different colors, sizes and petal distinction available. 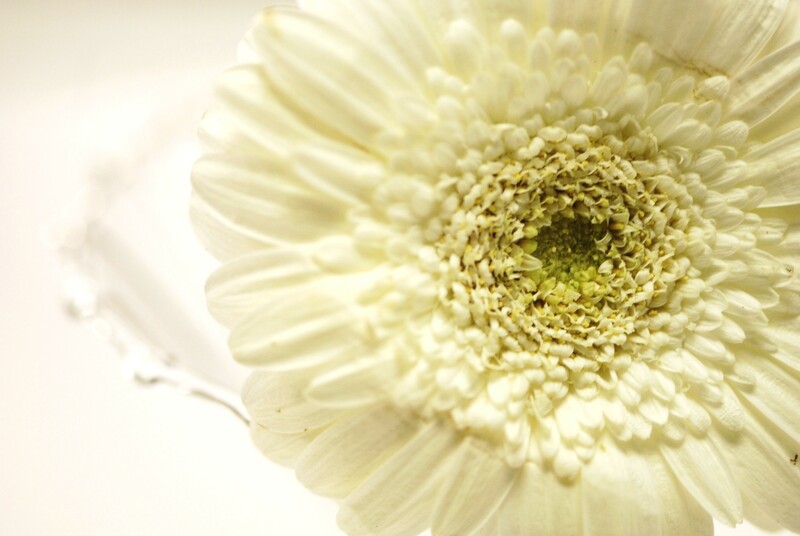 Some have a “black eye” center, some have green.